Despite claims to the contrary, Kit Harington insists he was not unfaithful to wife Rose Leslie. 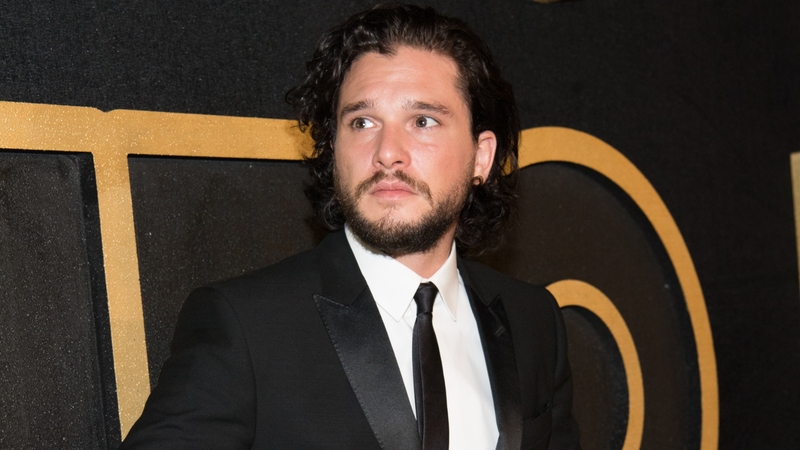 The Game of Thrones actor is speaking out after explosive claims made by Russian model Olga Vlasova that she and Harington slept together both before and after his wedding. She hasn’t come forward with any photos of herself with Harington. There are no incriminating text messages or call logs. The only supposed proof being submitted so far is Vlasova’s word, along with her photos — which, as Perez Hilton pointed out, could very well have been hacked from Harington’s cloud. And, really, who’s to say that’s even Harington in the photos? With the right angle and basic similarities, a Harington look-alike could easily pass for the Game of Thrones star in such nondescript images. It’s only been five months since his fairytale wedding to Leslie, whom he met on the set of the hit HBO show. When she was cast as Ygritte, the love interest of his character, Jon Snow, sparks flew. The pair went public with their romance in April 2016, got engaged in 2017 and tied the knot this June in the Scottish village of Kirkton as many of their Game of Thrones costars looked on. Vlasova has not yet responded with any additional evidence to contradict Harington’s claim that the two never met.